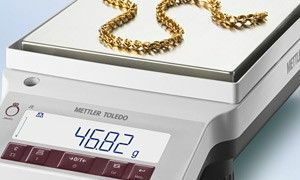 What do the changes in ISO 9001:2015 mean for weighing? Watch the webinar. 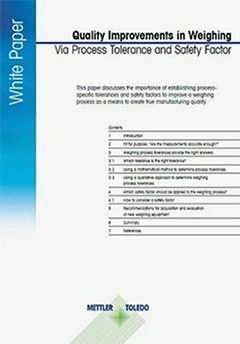 in the latest version of ISO 9001, which was published in Sept. 2015, and how these changes apply to any process which involves a weighing step. Organizations have until September 2018 to implement these changes. 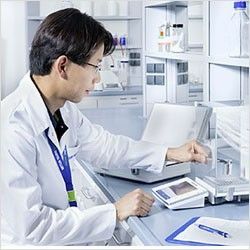 This webinar will be of interest to managers from any organization in any industry, who follow ISO 9001 and use any type of weighing devices or processes in the course of their business. 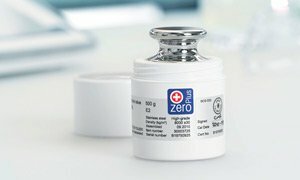 What's new in ISO 9001:2015 and by when it should be implemented? 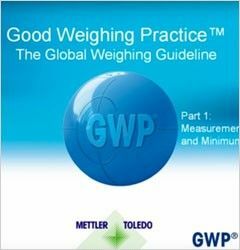 How these changes relate to weighing devices and processes. 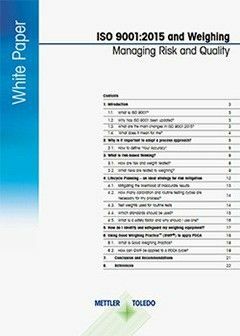 How to apply the risk-based process approach using a plan-do-check-act (PDCA) cycle. 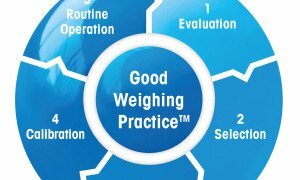 Why Good Weighing Practice™ is an easy way to apply the ISO 9001:2015 changes for weighing processes. 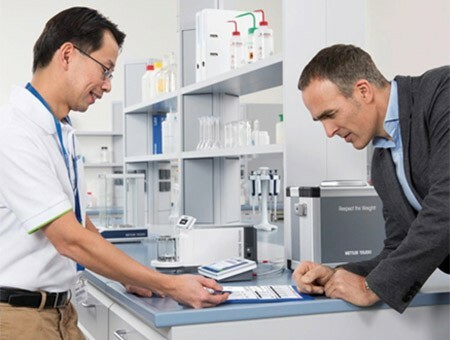 Watch this free ISO 9001:2015 Revision Webinar and learn how to apply a risk-based process approach for your weighing processes which complies with ISO 9001:2015. 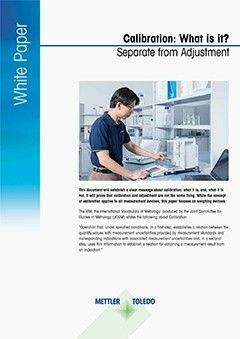 Learn about common misconceptions regarding balance selection and use as well as incorrect testing programs for periodic verification. 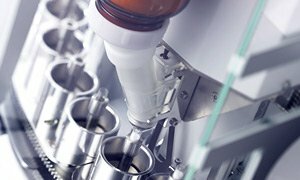 Calibration, qualification and appropriate routine testing is critical for accurate results and regulatory compliance.